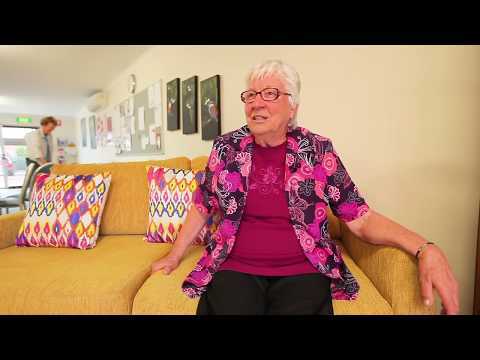 Aveo The Braes retirement community is situated at the base of the picturesque Adelaide Hills in the centre of the historic suburb, Reynella. Conveniently located only a stone’s throw from The Old Reynella and Happy Valley Shopping Centres as well as local medical centres, bus stops, bowls clubs and parks, you’ll never have to travel far for life’s necessities. The village boasts a lovely dining room where residents can enjoy a three-course lunch or light evening meal. With a strong social focus, the calendar is always full of things to do, from visiting entertainers to carpet bowls, monthly luncheons and much more. Activities often take place in the community centre, a 19th century, heritage listed homestead which has been impeccably restored to its former glory. Aveo The Braes has Independent Living and Flexi Apartment living options, perfect for those seeking an independent, low maintenance lifestyle. Flexi Apartments offers the added bonus of having support services such as daily meals and weekly domestic and linen service available when needed.